Matt and Debbie will be teaching at Assembly Bible College to train and mentor new pastors that will reach Botswana and the surrounding region. They will assist the national church with its growth and development through evangelism, discipleship and leadership training. Matt will also work with Global University’s Botswana distance education program to encourage the ongoing training of pastors and church leaders. 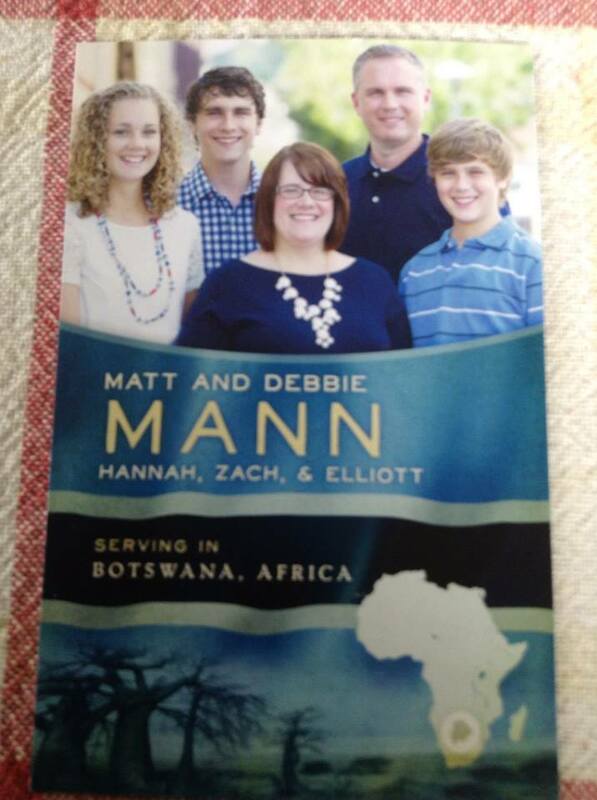 Thank you for partnering with The Mann Family–enabling us to REACH, TEACH, and SERVE the people of Botswana. CPC is a faith-based, non-profit organization supported by people within our community who want YOU, as a fellow member of this community, to succeed, and therefore generously support them through donations. CPC respects & welcomes anyone from any or no faith background, but as Christians it is their desire to be the “hands & feet” of our God, Jesus Christ, by reflecting His love as they serve you at CPC. They strive to provide an atmosphere of hope for you. You have the right to make an informed decision regarding your future & that of your unborn baby. CPC doesn’t perform or refer for abortions, nor do They arrange adoptions, neither do they have any financial interest in your decision. They are a SAFE, nonjudgmental place for you to access information on ALL of your options, take time to breathe, gather your thoughts and learn about available resources. They’re here to help you regardless of marital status, income, race, age or religion. The services are confidential and provided free of charge. If you would like to receive their newsletter, please contact them at (360) 636-3333 or by email. Ernie communicates a message of Hope and Healing for all ages. They believe this is a Season of Refreshing from the Spirit all over the world. 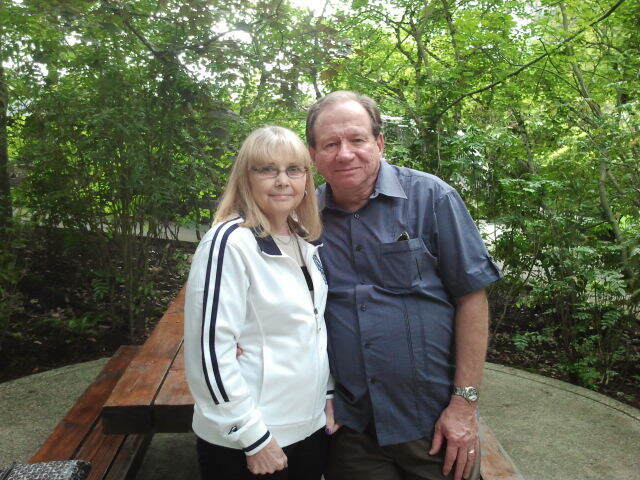 Please keep Ernie and Karol in your prayers as they minister in cities, villages and open doors across America. Visit their Facebook page and see what God is doing! Since 2006, Indonesia has been their family’s home. They have worked there, played there and thoroughly loved serving in this wonderful nation. Though far from always being a perfect place–often devastated by disasters, corruption, poverty and injustice, it is in these hardships that the resilient, caring and friendly people here become so endearing to them. So, please join us as they continue discovering the wonder of living for God in Indonesia. God is on the move and it is great to be on the frontline of ministry. From the city to the bush, from the open plains to the mosquito swamps. On foot, in boats, 4x4s and airplanes, what a life to serve with the Lord Jesus! 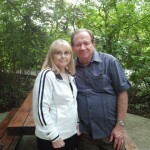 After 30+years in missions they continue to press on. Their hearts desire is discipleship throughout East Africa, using sport, discipleship schools, leadership workshops working with local churches and among Muslims. Join them in Prayer, this sustains them spiritually, join them in finances this sustains them physically.